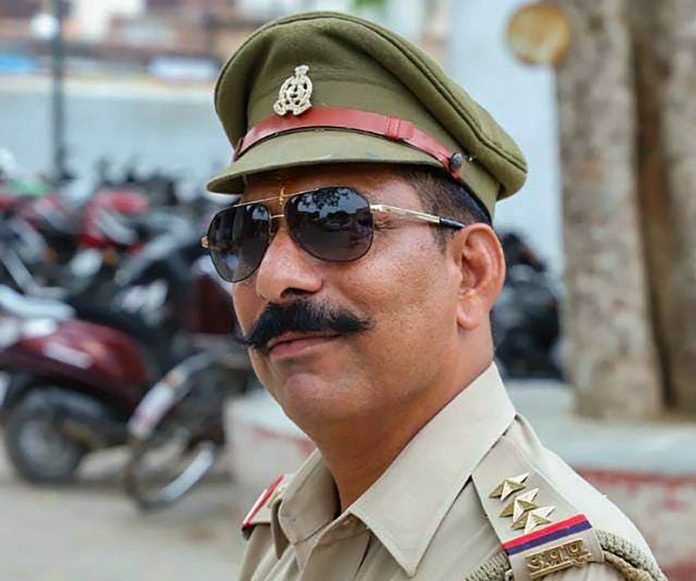 One of the prime accused in the killing of police Inspector Subodh Kumar Singh during a mob violence in December in Uttar Pradesh’s Bulandshahr was arrested on Tuesday, police said. Senior Superintendent of Police (SSP) Prabhakar Chowdhary told IANS the accused — Kalua, was arrested from a far-flung village of Bulandshahr in the early hours of Tuesday after the police received information about his presence there. Kalua, who is being interrogated, is accused of hitting Singh with an axe on the head. The police Inspector was later shot by Prashant Nat, who is already in police custody.